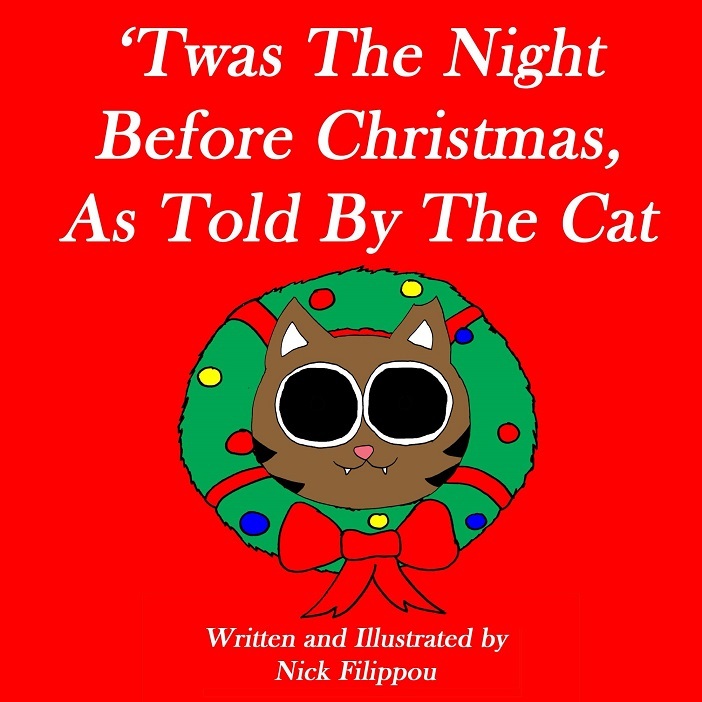 The night before Christmas is usually a magical time where children and family eagerly anticipate the arrival of Santa Claus... but what about the cat? 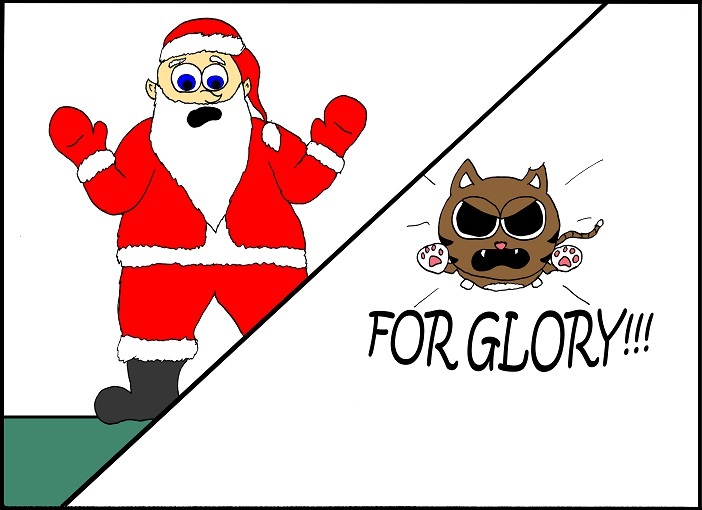 From a cat’s perspective, the night before Christmas isn’t so magical... in fact... it’s about survival... and the cat doesn’t take too kindly to dark sorcerers breaking into their home. Santa never had to deal with this much cattitude. 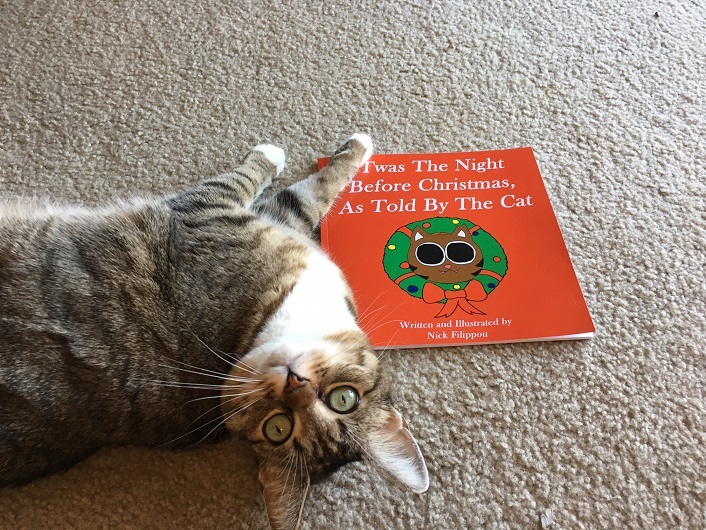 Introducing our very first book, 'Twas The Night Before Christmas, As Told By The Cat ! 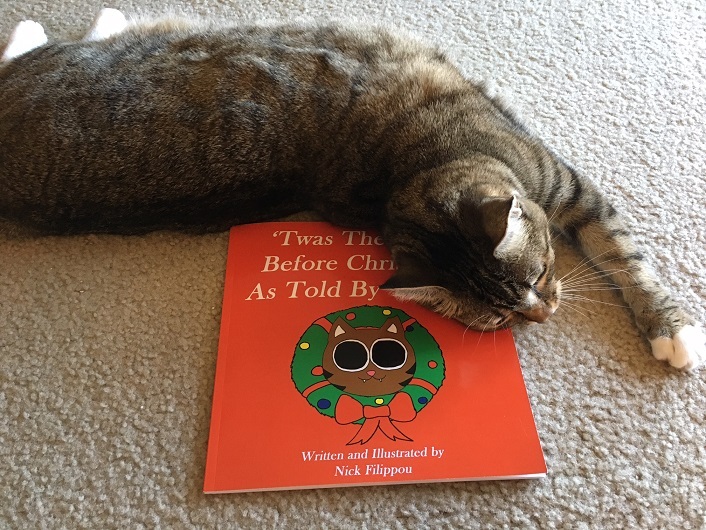 You can now order this PAWESOME book on Amazon as a paperback for $9.99 or ebook for $3.99 . This is a great gift for any cat lover during the holidays! This paperback is 8.5” by 8.5” and purrfect to display on your shelf or coffee table! Share this with your friends and send us a picture of your kitty and our book and we’ll feature you on iizcat! Like we said... Santa never had to deal with this much cattitude.